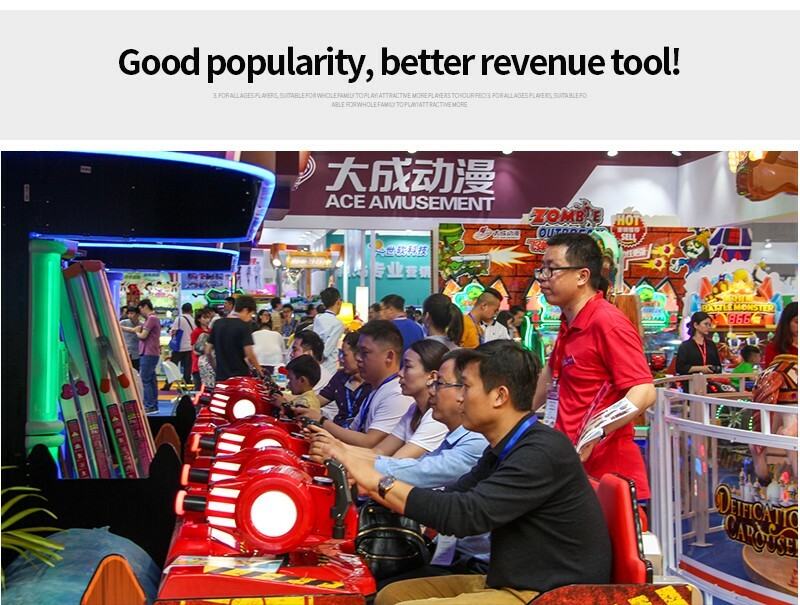 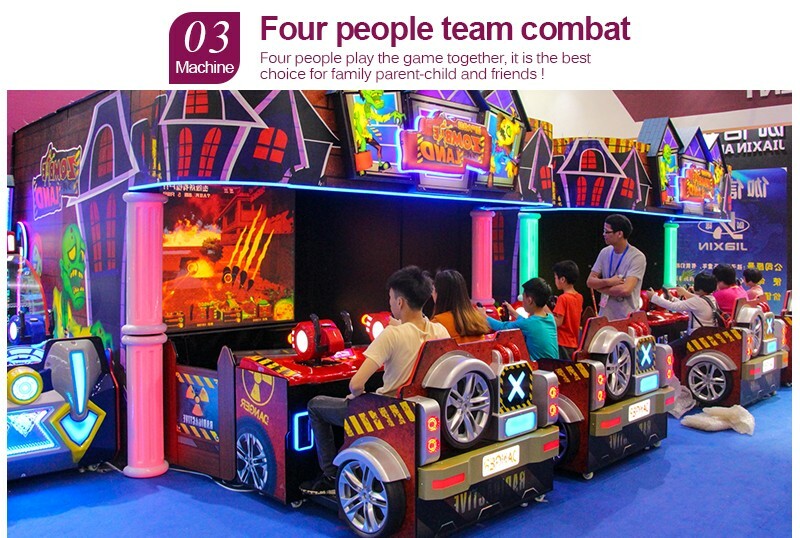 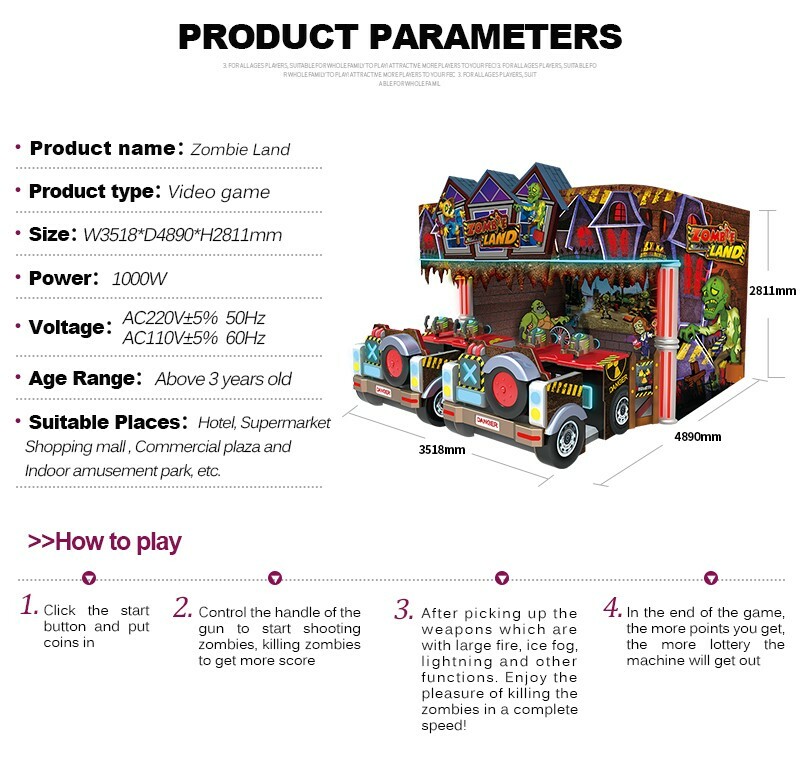 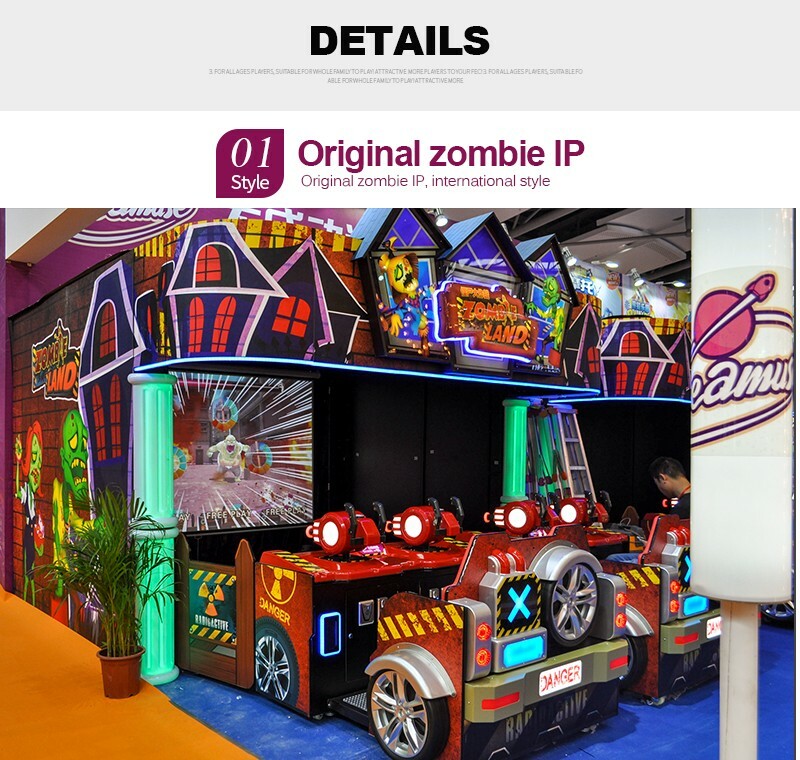 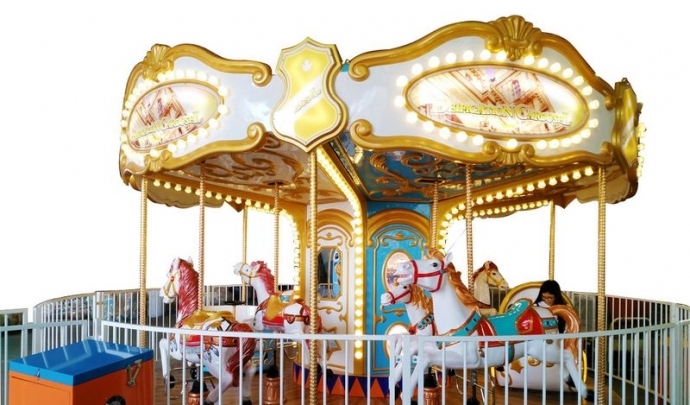 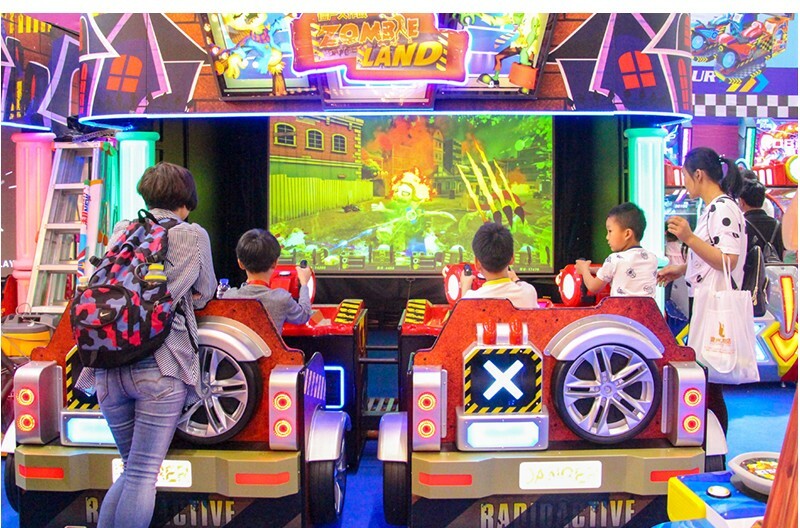 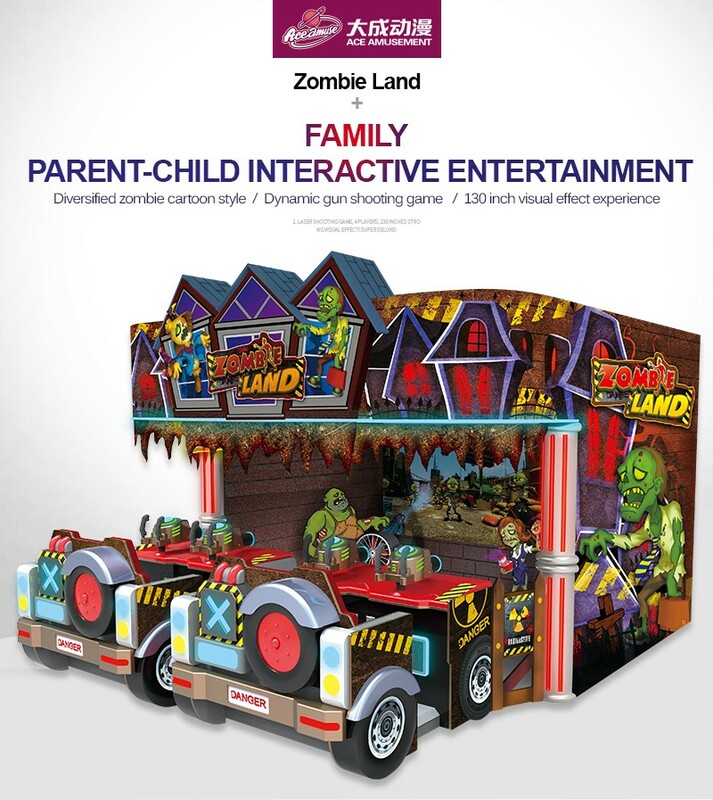 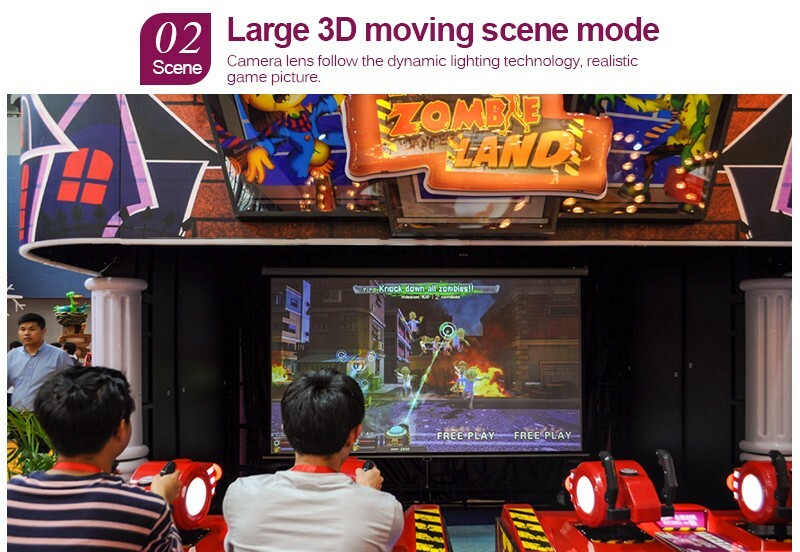 Zombie Land_ACE Amusement Technologies Co., Ltd.
A brief introduction to Ace Amusement Technologies Co., Ltd. focuses on high-end amusement equipment products, is a collection of R & D, production, sales, after-sales service as one of the large recreational equipment enterprises. 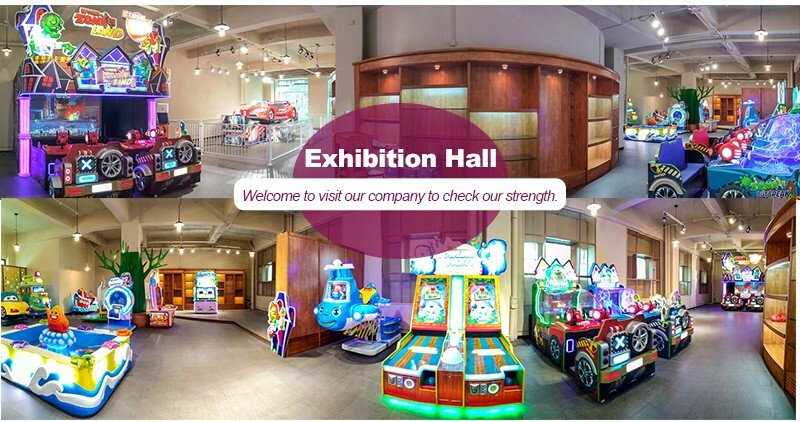 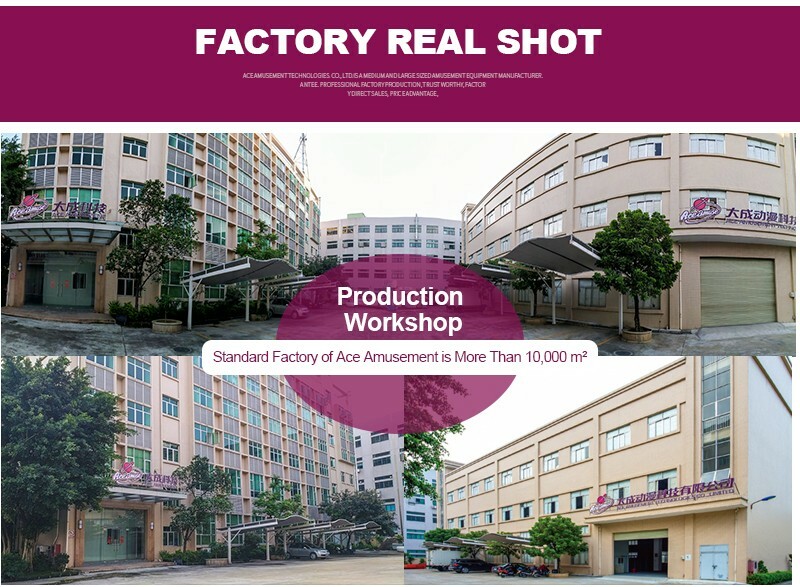 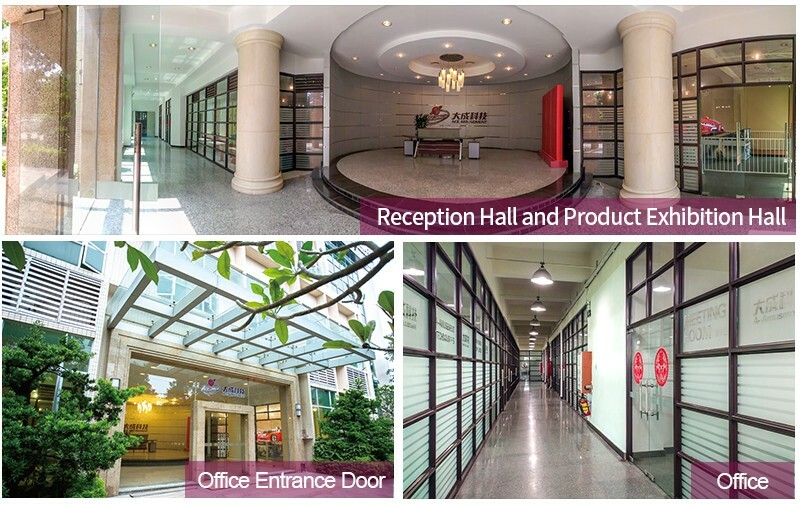 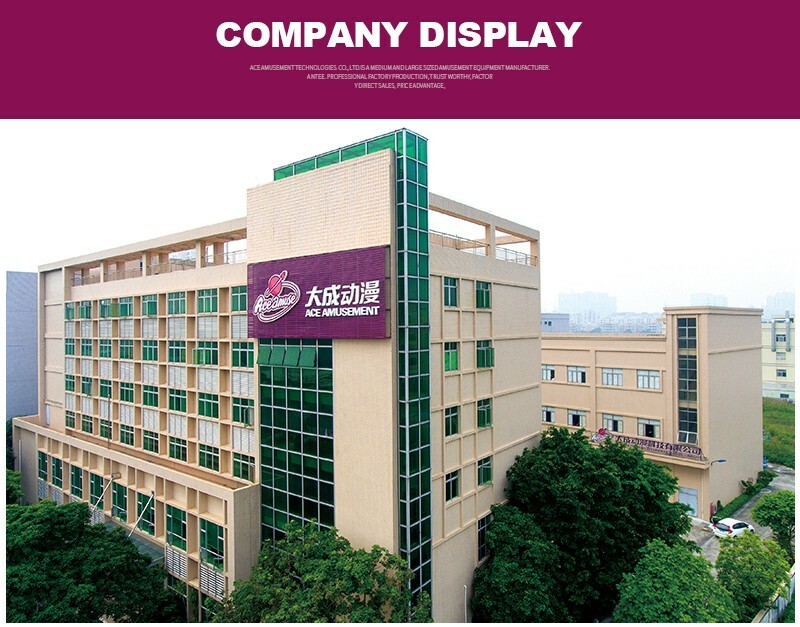 The company has more than 10000 square meters of the plant, the main areas of service are: Children's playground, video game animation City, theme park, etc.. 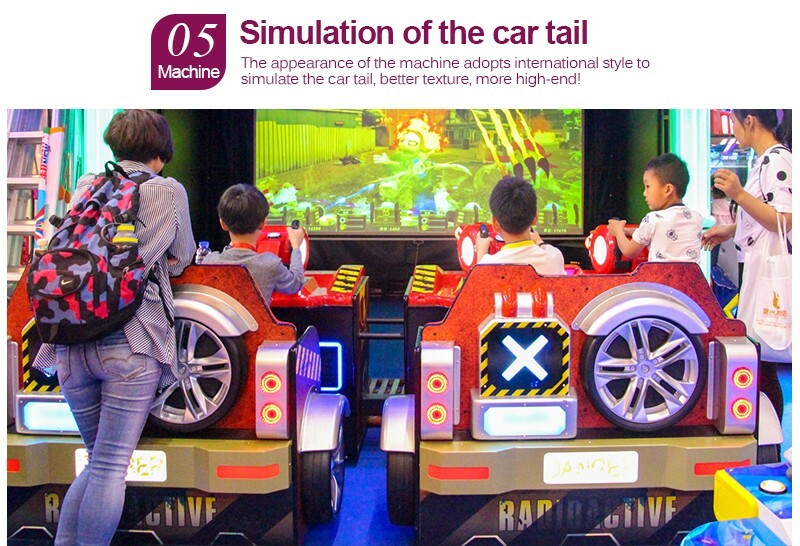 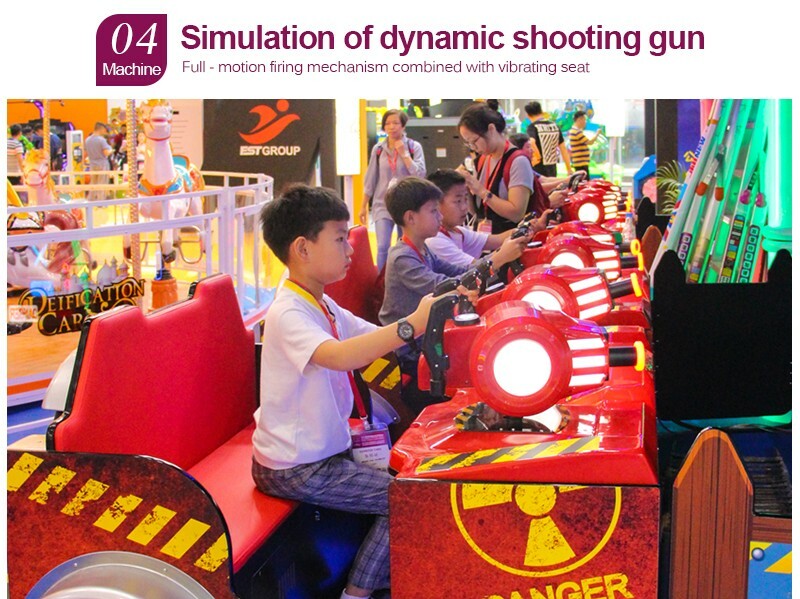 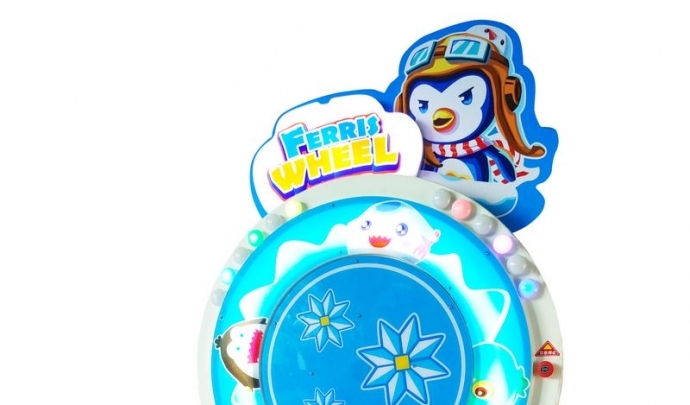 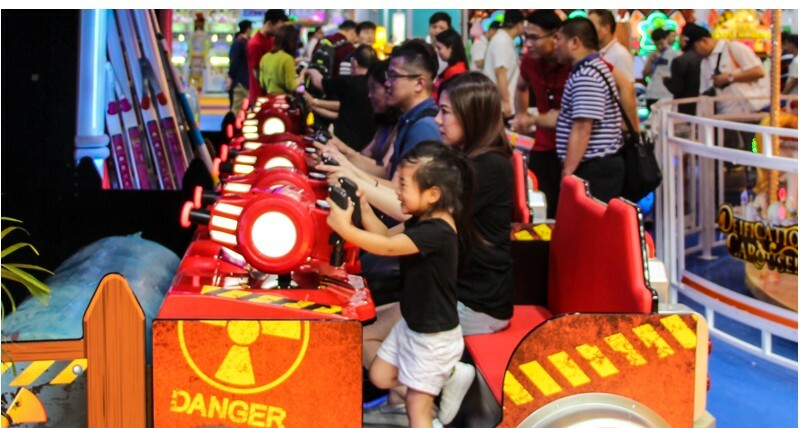 The main products are: Children's video game consoles, Carnival lottery machines, gift machines, simulation machines, large and medium-sized machinery, recreational equipment, etc.. 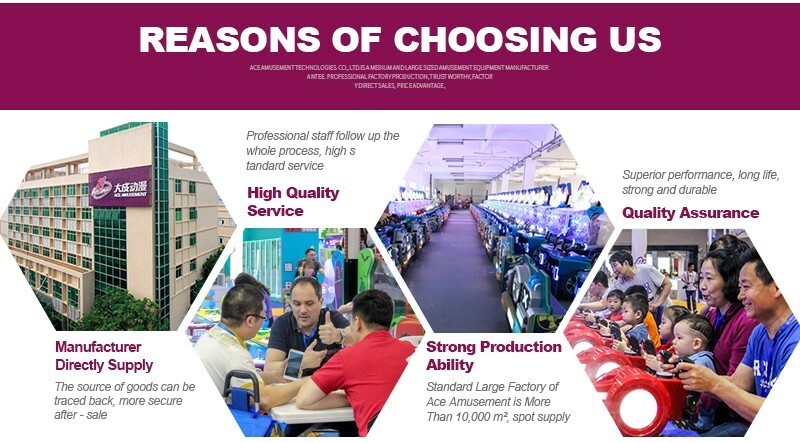 Independent innovation is the development direction that Dacheng science and technology has been adhering to, and the company adheres to the tenet of "earnest, preciseness, excelsior, and service sincerity". 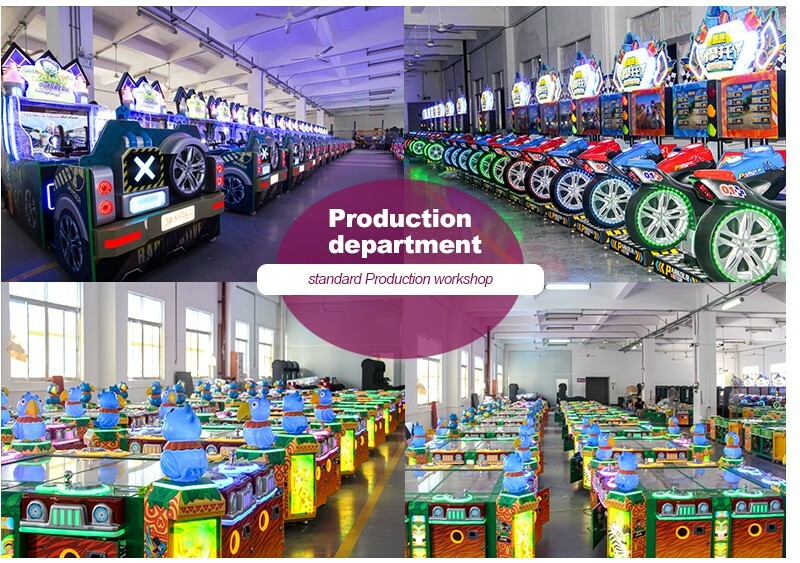 Carry forward recreational culture and create healthy and happy products! 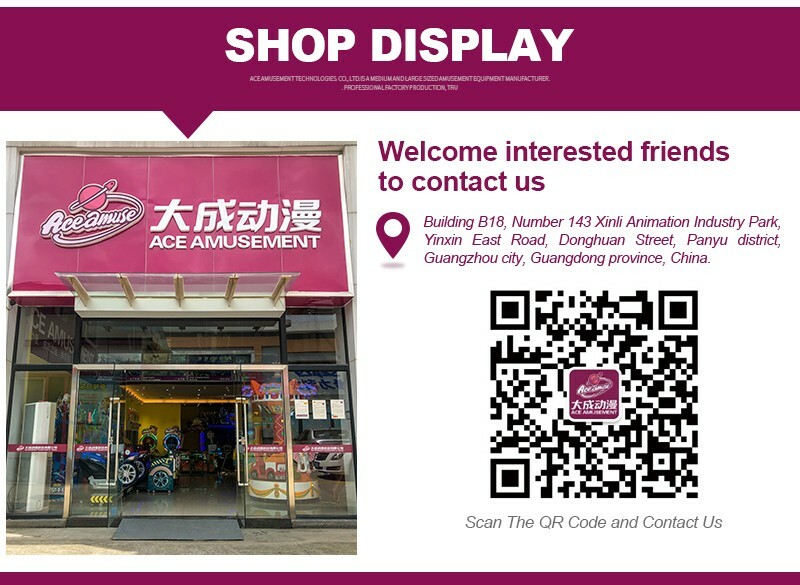 --------Ace Amusement, You&me,Creating value, sharing happiness together!